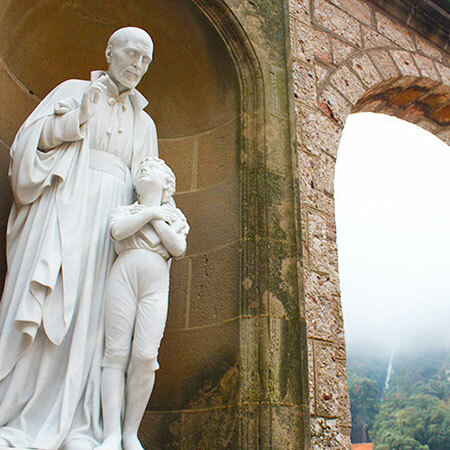 Spend a summer in Barcelona exploring local culture, Spanish history, and business trends. Choose from a range of courses taught at all levels of Spanish language ability, from beginning to advanced, as well as courses taught in English. 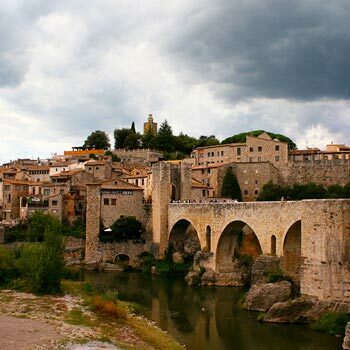 Spanish language courses are available throughout the summer for all language levels to help enhance your understanding of the history, culture, and sociology of Spain through active engagement with the host city, people, institutions, and culture. The location of the CEA Barcelona Center also helps frame the curriculum. 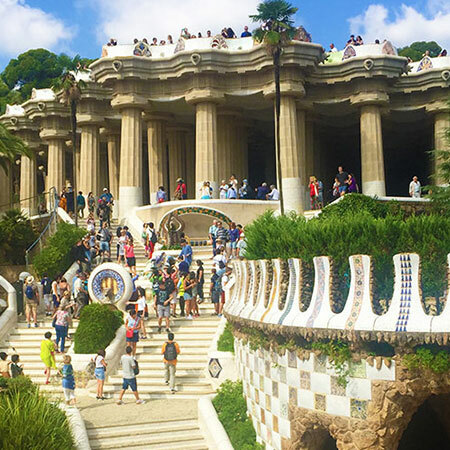 Instructors use the city of Barcelona as an extended classroom, encouraging you to draw connections between your personal observations and the related topics addressed in class.